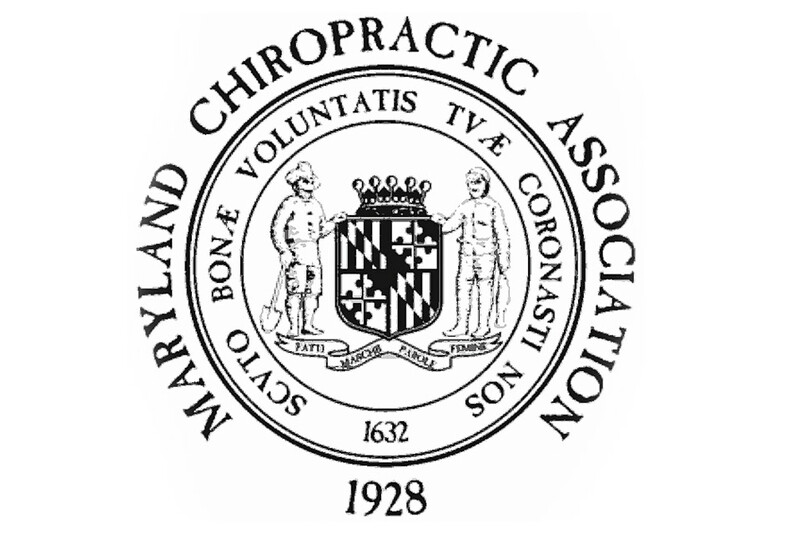 Jason A. Plotkin is a panel speaker at the Maryland Chiropractic Associations’ 2018 Spring Convention on April 14, 2018 (www.marylandchiro.com). Mr. Plotkin will be presenting Auto Comp: The Role of a Chiropractor in Auto Injury and Workers’ Comp Claims. This will be a great opportunity for chiropractors to learn about the interplay of workers’ compensation and motor vehicle accident cases. Pinder Plotkin is publishing an ebook to commemorate Mr. Plotkin’s presentation at the Maryland Chiropractic Associations’ 2018 Spring Convention. The ebook will be available at PinderPlotkin.com, and each Chapter will be previewed in blogs leading to the Maryland Chiropractic Association’s Spring Convention. Chapter 2: What is a Chiropractor and Chiropractic Care? Chapter 4: What Will the First Visit Be Like? Chapter 5: Goals of Chiropractic Care After a Motor Vehicle Accident? Chapter 6: What Methods are Used by Chiropractors to Treat Traffic Accident Victims?